Lived in Harefield since 1978. Lorraine studied Archaeology and has always been interested history. She was a founder member of the Society and has had several roles on the committee. Her research, display & presentation skills were honed in career as a Professional Librarian. 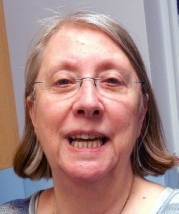 Most recently she was a volunteer on the Harefield Hospital Centenary oral history project. Janet and Trevor have lived in Harefield since 2005. Janet is a retired Legal Accountant and has been the History Society Treasurer since 2012. Before that she was the Treasurer for the Uxbridge District Scouts. Robert moved to Harefield in 1985. 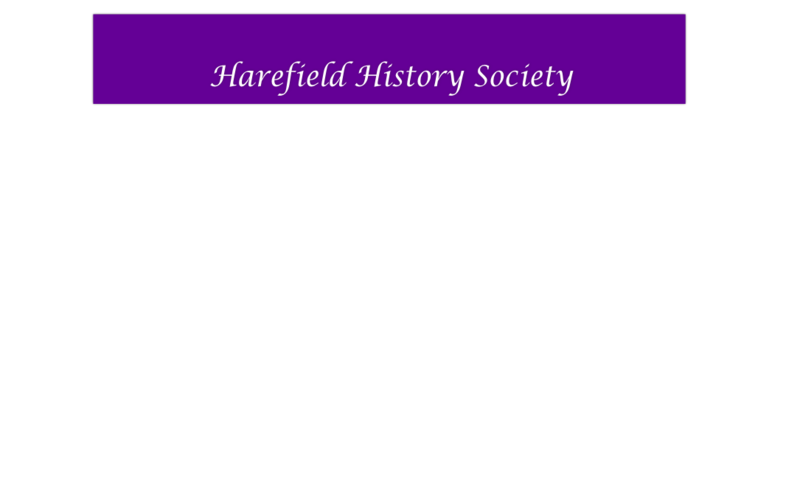 After attending a WEA course on the History of Harefield joined the society in 1986. Have been a committee member on varies occasions since 1987. Pet project has been computerising the Harefield parish and Census records. Trevor joined the History Society soon after he and Janet move to Harefield in 2005. For 20 years he was involved in Scouting, mainly with the Perseverance Sea Scout Group in Hillingdon. He also held the post of Assistant District Commissioner (Scouts) for Hillingdon, a district that includes Harefield. Peter and his wife only moved to Harefield relatively recently, relocating from Colchester in 2014. He is a retired computer engineer with a particular interest in history, especially with genealogy. He has been researching both his own and his wife's family history. Richard is the Deputy Manager of the Harefield Library. Andy Harris - Web Master. Andy moved to Harefield in 1969 to take up a job in the computer industry from which he retired in 2001. 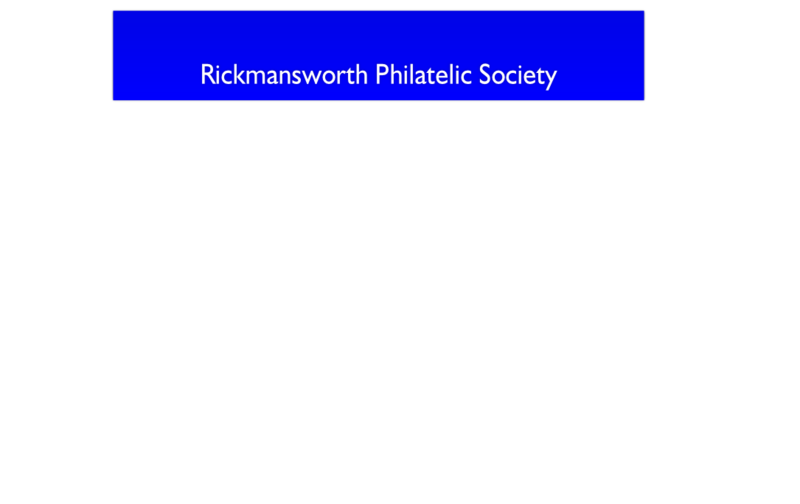 Has been a life long collector of stamps, postal history and postcards. He discovered the society during his involvement with the Harefield Hospital Centenary exhibition and joined in 2015.